Here's the funny changelog for v5.1. Drag and drop your podcasts into any order. YOUR ORDER. 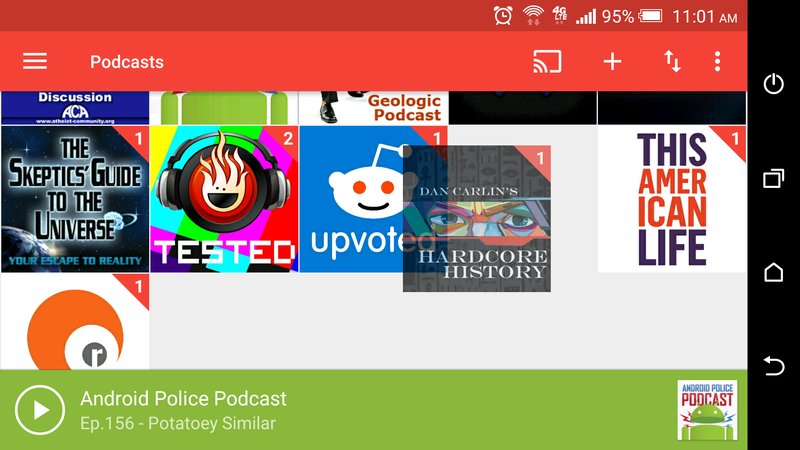 Tap the podcast name in the episode card to go to the podcast. YOUR WAY. Notifications no longer come back after being dismissed. Thanks to YOUR EMAILS. p.s. Don't worry, in this scenario the kids somehow survived. That's all quite self-explanatory, I think. It's an update all about improving user customization and responding to your repeated (and probably threatening) emails. 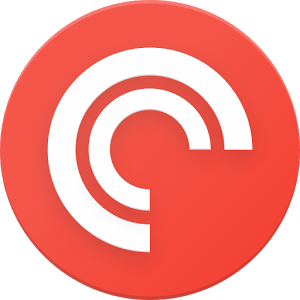 The updated version is live in the Play Store for your downloading pleasure, and make sure to use this app to subscribe to the Android Police podcast, where we also make jokes and respond to your threatening emails.